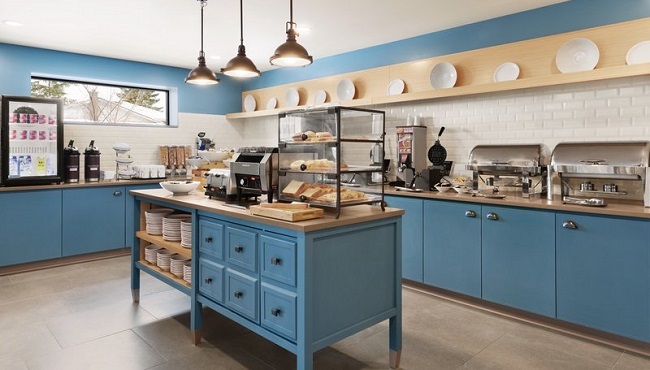 Pile a plate high with all your morning favourites at the complimentary, hot breakfast, served daily at the Country Inn & Suites in the Bay of Quinte. 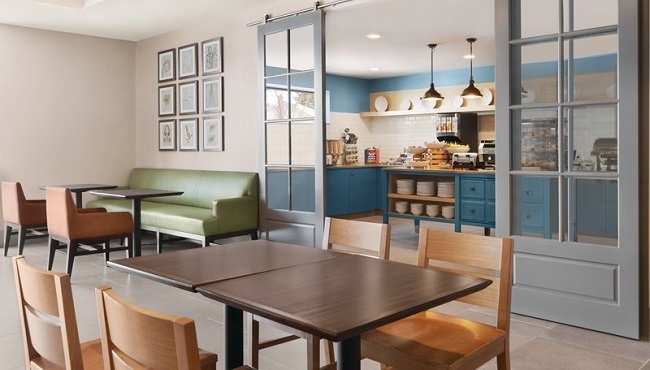 Before hitting the links at Oak Hills Golf Club, you can fuel up with eggs, bacon, waffles and yoghurt in the hotel’s cheerful dining room. In a hurry to make an early morning tee time? Stop by the Inn Case MarketSM, located in our hotel’s lobby, to grab a variety of snacks and beverages you can enjoy on the road. For lunch and dinner, check out nearby restaurants like Burger Revolution, which serves up juicy beef patties on tasty pretzel buns.